Feeling groovy? 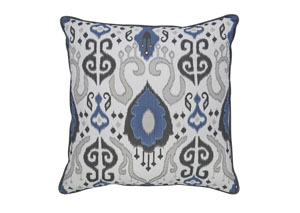 Bring home a comfortably cool vibe with the Damaria accent pillow. 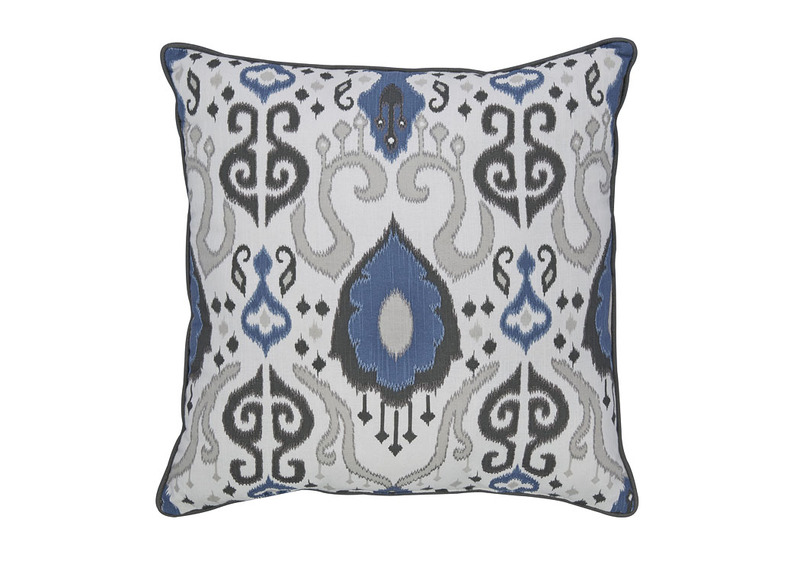 The essence of Bohemian chic, it blends an arty ikat pattern with sophisticated earth tones for an effortlessly elegant look.